SEO isn’t exactly rocket science but it isn’t a cakewalk either. Like any other digital marketing technique, SEO too demands a great deal of brainstorming, ideation, iteration and planning before final execution. Yahoo one of the oldest search engines of our century, is all set to take the mobile search results experience to a whole new level. It has put into place a new algorithm, which will redefine the results and make them more goal oriented. What are the Meta Tags? Why Are they Important? 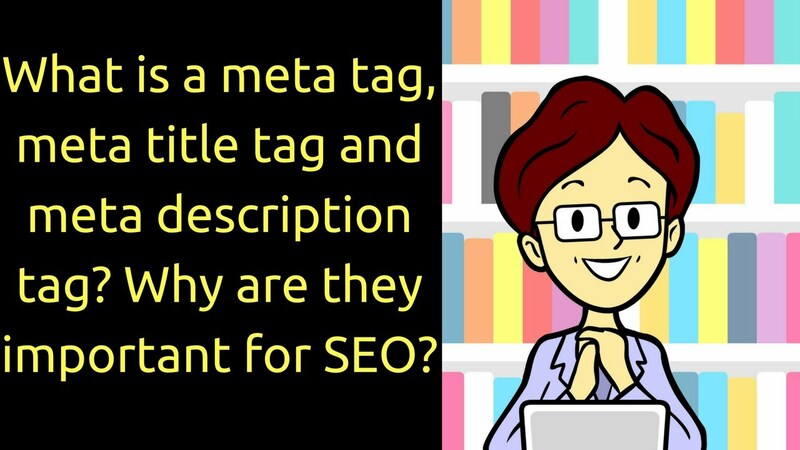 Like any other tag, a ‘meta’ tag in a way describes what a web page is about. The information is interpreted by search engine algorithms. Essentially, your website visitors don’t see much of these tags (on the site) but search engines almost certainly scan through them. Some information is also shown in search engine results pages. 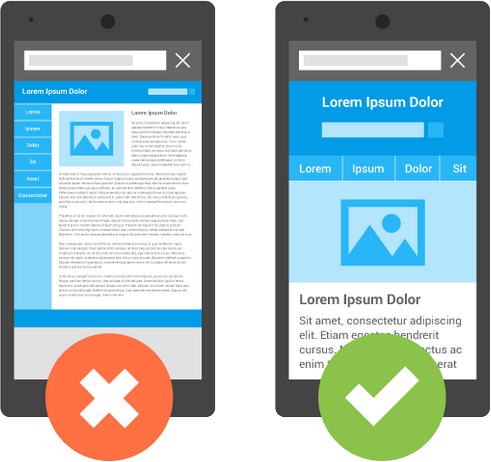 The total mobile traffic is going up at a fast pace since Android came around; it is no surprise that Google introduced some changes in how smartphone search results are ranked. 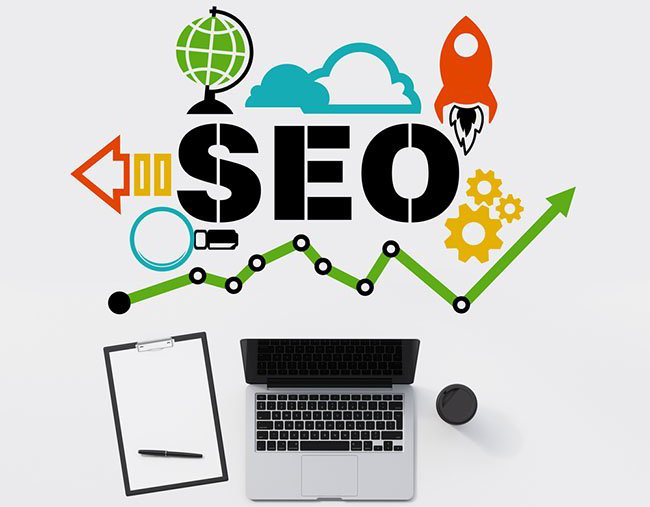 There is no shortcut in the world of SEO but some definitive tips are sure there for everyone to follow. How to Promote a Brand on the Web ? Promoting a brand on the web isn’t exactly easy; there are no shortcuts that could guarantee great results overnight. But yes, some strategies are better than the others. 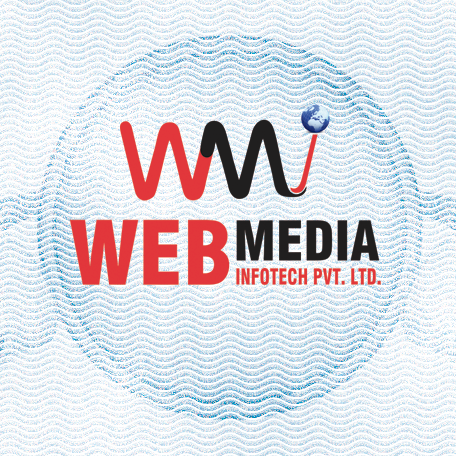 Listed below is a compilation of tried and tested tips on how to promote a brand on the web. A large number of small and medium scale businesses in London trust us with their digital marketing campaigns. 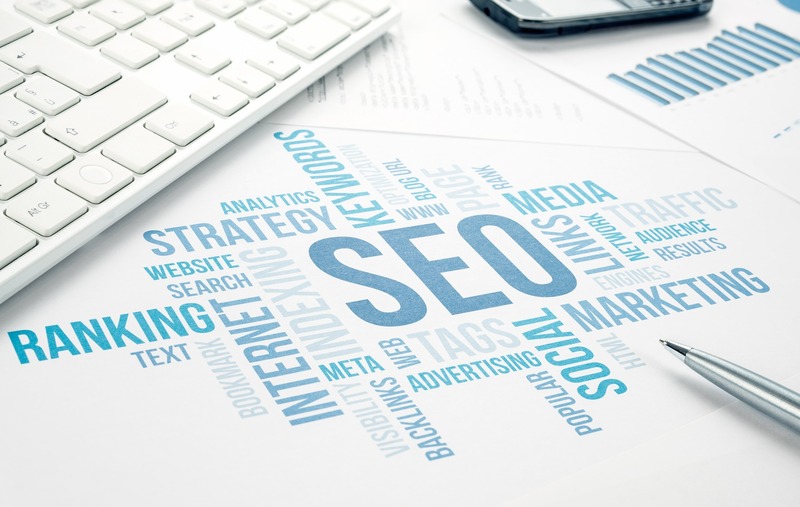 This trust in our local SEO services in London is not without a reason. Find out to learn more.